If you have been struggling with developing, maintaining, and living on a budget, Real Life on a Budget will help you create a system to better manage your finances and will challenge you to stick to your real life budget. 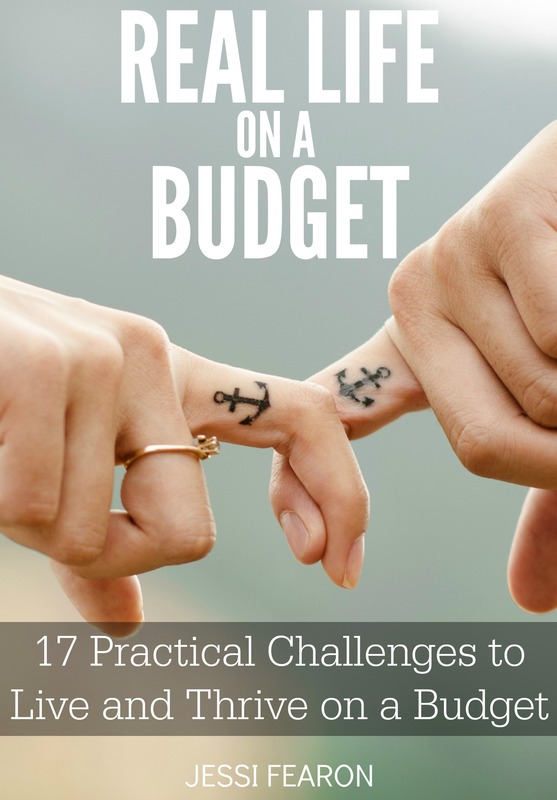 Written by popular personal finance blogger, Jessi Fearon (www.thebudgetmama.com), Real Life on a Budget provides Jessi’s real-world budget advice and exercises for every area of managing your household budget. Real Life on a Budget is a powerful tool to help you start living and thriving on a budget.